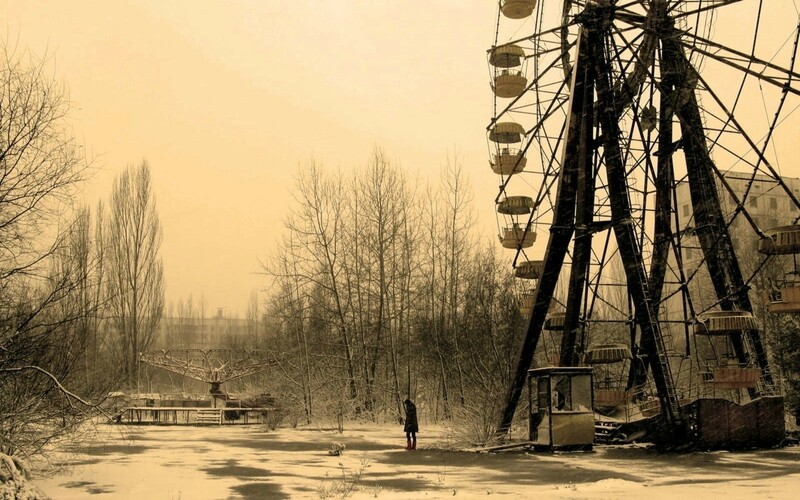 Iconic Ferris wheel located at Pripyat amusement park shut down due to radiation. One of the most tragic man made disasters that has ever occurred happened on April 26th 1986 in Chernobyl. I most likely do not even have to go into further detail for you to know what I’m writing about. Yes, the nuclear meltdown in Chernobyl Ukraine is the instance that is being referred to. Aerial view of the 4th reactor after explosion. Early in the morning of April 26th a chain reaction of events occurred that led to the worst nuclear disaster in human history. A power surge caused the nuclear rods to rupture which then consequently created a steam explosion. This explosion then formed into a huge fireball that took off the roof of the building allowing all the radioactive material and gas to escape into the open air. This toxic air then spread across most of Western Europe and even reached Ireland. However most of the damage remained in Ukraine, Belarus, and Scandinavia. The city completely contaminated by the irradiation was the city of Pripyat. Here the iconic landmark of the of the Chernobyl explosion can be found, the Pripyat Ferris Wheel. Citizens being evacuated after explosion. There were many immediate consequences to the Chernobyl explosion. The immediate effects included the evacuation of the town of Pripyat. In one first hand account a victim in the Chernobyl meltdown Nadezhda Petrovna Vygovskaya talked about the struggles following the disaster. In his account he talks about the immense fear of not knowing what would happen next or the condition of their health. With concerns about his children going to school he felt they were isolated and look at differently. When trying to seat the child the other students and parents would say things like “Are you crazy, They are contaminated.” Over all the disaster caused approximately 100,000 deaths. Throughout this whole disaster the Soviet Government was silent. In fact it took the Swedish government to make an announcement about the radiation leakage across Europe. Gorbachev remained silent and after it was brought to the worlds attention he only made slight additions to what was said. In regards to the people that were affected by the tragedy Gorbachev’s regime sent aid to evacuate them from the area. They also had to spend nearly a billion rubles in replacing the housing lost due to the contaminating irradiation. 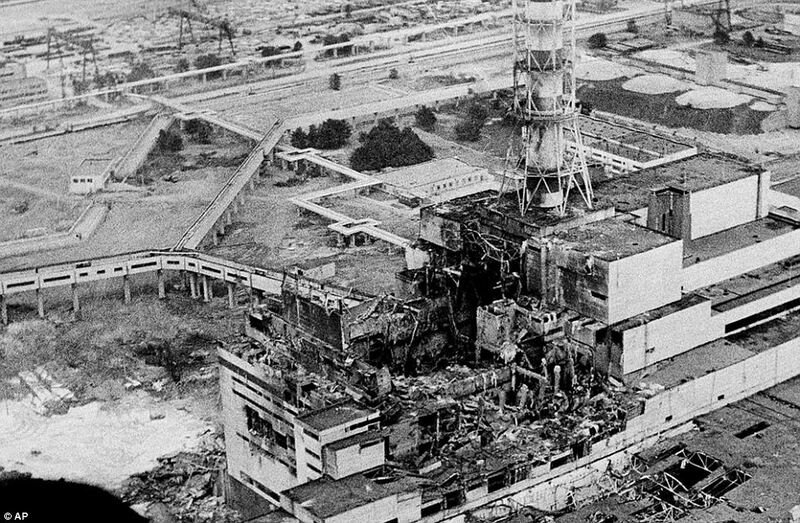 Overall the Chernobyl meltdown in reactor 4 caused over 100,000 deaths and one billion rubles. Chernobyl was a lesson to the world to be careful with nuclear reactors and since then stricter protocols have been placed around the world to ensure that no disaster of this magnitude ever happens again.